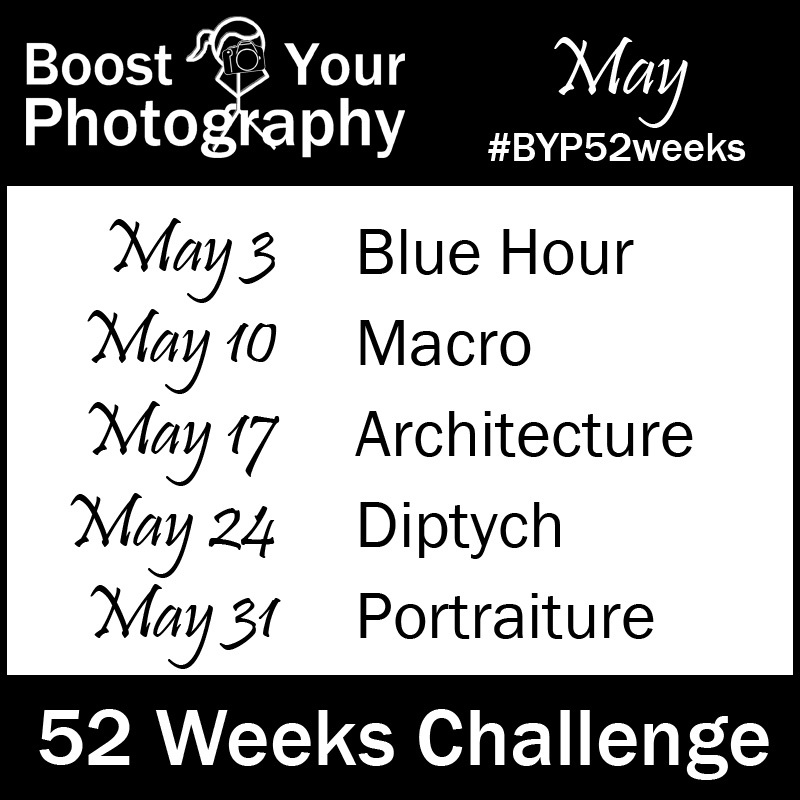 The original Boost Your Photography 52 Weeks Challenge is a wrap! Congratulations to all participants and finishers! Missed out? Never fear. 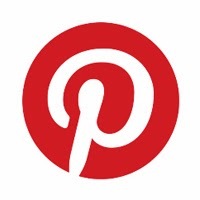 The 2015 version is still underway, and new members are always welcome. Join here. What the ... White Balance? 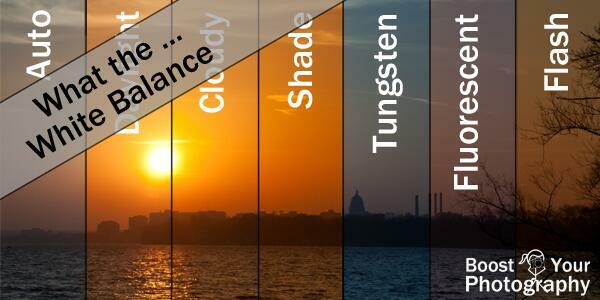 This break-through post explaining white balance, what it is, and how to make the most of it, is one of our top five popular posts of all time. Teaching Kids Photography: shooting modes, focus, and exposure. This is the first in our series of posts about teaching kids photography, based on my experiences running a photography club with elementary and middle school students. Learn about where to start, regardless of whether you are using phone, point-and-shoot, or DSLR cameras. 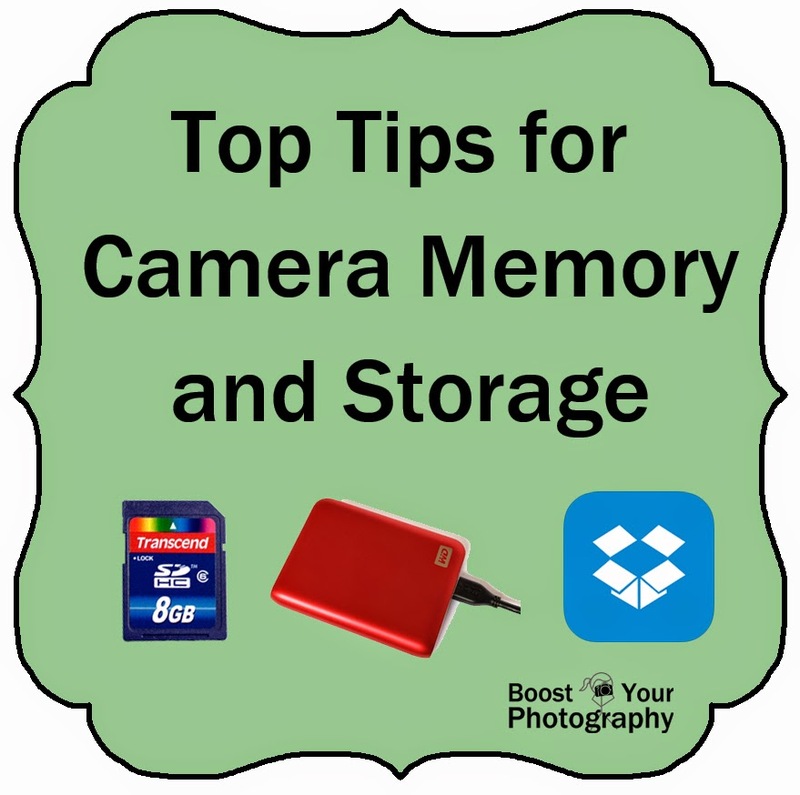 Top Tips for Camera Memory and Storage. Get in the know about how best to protect, safe guard, and backup your digital photographs and files. Photographing Architecture - watch your lines! The focal length of your camera and the distance between yourself and your subject can cause various kinds of distortion in your images. Learn how to watch your horizontal and vertical lines for better architecture photographs. Capture a Day in a Single Image. 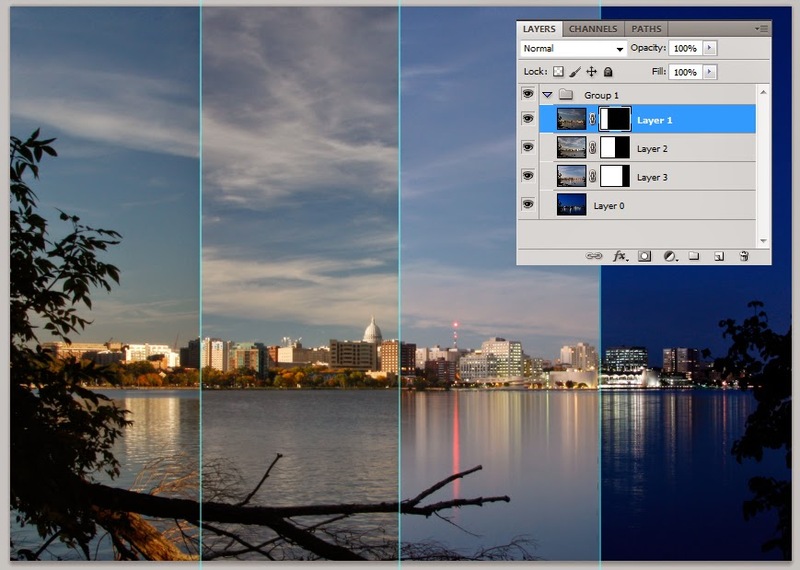 Learn how to shoot a series of photographs over the course of a day and how to layer then together in Photoshop for a unique image depicting the entire day. Tips, advice, and Photoshop how to all included. This iteration of A Year Ago on Boost Your Photography includes two of the top five articles of 2013. Enjoy! 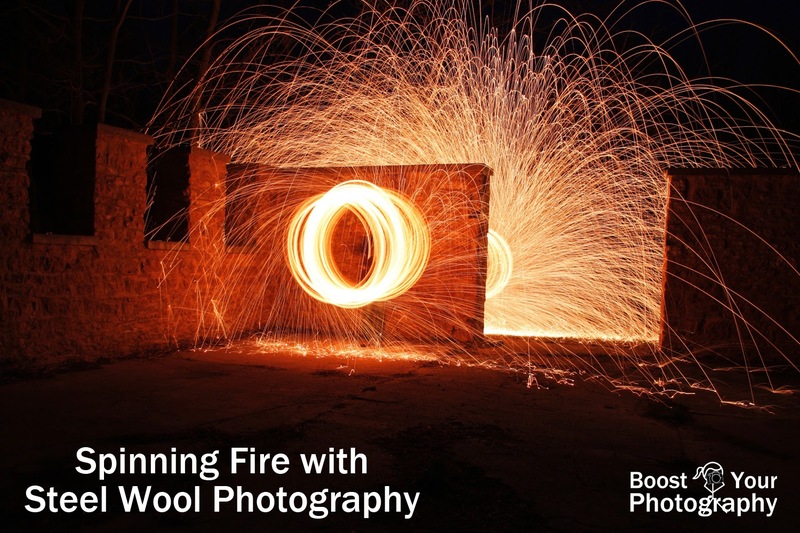 Spinning Fire with Steel Wool Photography. It's easy to capture amazing photographs with steel wool spinning. This article will walk you through all that you need to do to creative these types of photographs safely and easily (even with a point-and-shoot camera)! Shoot the Moon with The Photographer's Ephemeris. 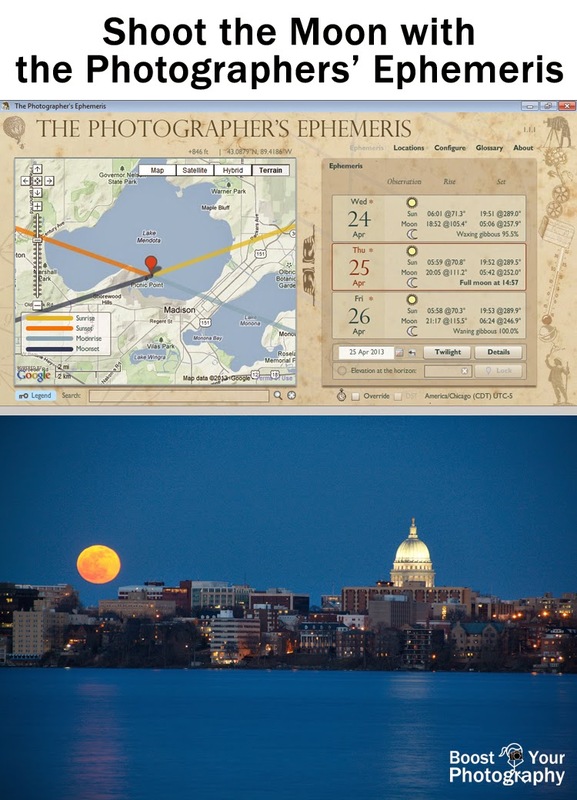 Another popular post, this one explains how to capture amazing moon photographs by using The Photographer's Ephemeris to plan your shoot. Maximize Your Tripod. Get the most out of your tripod with these simple tips. Cheap and Easy Macro: Comparisons and Recommendations. This summary article provides a quick overview of the most common, inexpensive ways to capture macro photographs, along with links to all the detailed articles about each method. The final head-to-head comparison will help you decide which method(s) may work best for you.